Working with Infants and Toddlers Part II is made up of two sections. 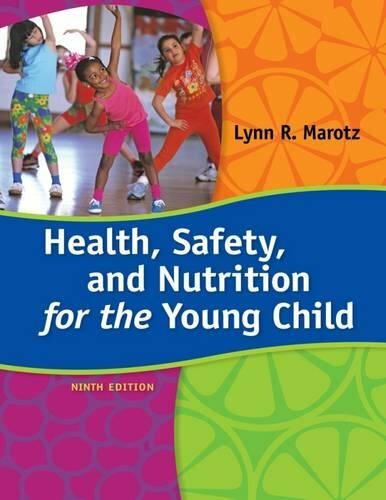 The first part focuses on Health, Safety and Nutrition for children under age three. 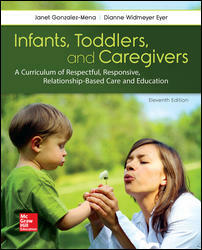 The second part focuses on quality care for infants and toddlers with an emphasis on relationships. Students will reflect on their relationships with families, with infants and toddlers, with other adults in the child care setting and with the community. The course requires students to bring their own experiences to their writing, to be reflective in their thinking and to be open to growth and change. © 2004 - 2019 Pacific Rim Early Childhood Institute Inc.